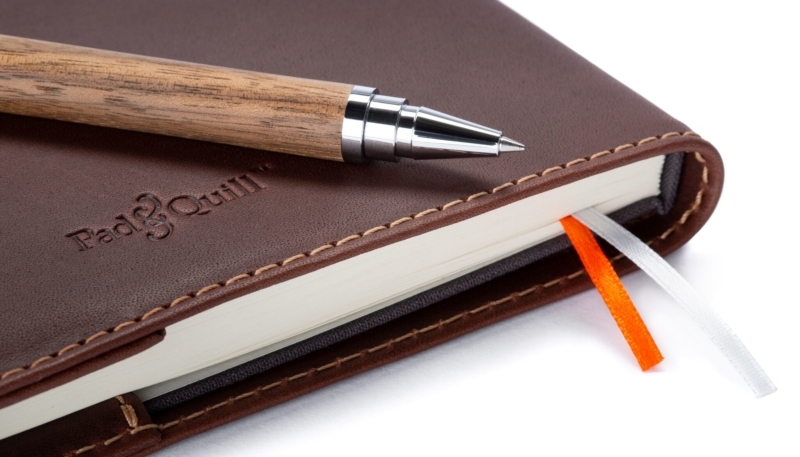 Pad & Quill has announced the release of their new Journal Notebooks and Quill Pens. The family-owned maker of bags and leather accessories says their beautiful new journals and rollerball pens are in stock and ready for delivery. Pad & Quill was born of one concept: Thoughtfully designed products built with the highest quality materials and workmanship. We carefully craft each piece to meet the demands of our modern age while honoring the traditions of the past; where so many brilliant ideas began with just a pad & a quill. So, it’s about time we started making those pads and quills! Putting pen to paper, and turning ideas into realities is a wonderful experience. Today, we are proud to announce our all-new line of brilliant journals & accessories for capturing those special moments. When the train of thought leaves the station, it needs a place to go! Every journal includes a 2-page blank table of contents and numbered pages through the whole journal. 2 ribboned bookmarks help users keep their place, even when working on multiple projects at once. There are two options for the journals, plain and dot graph. 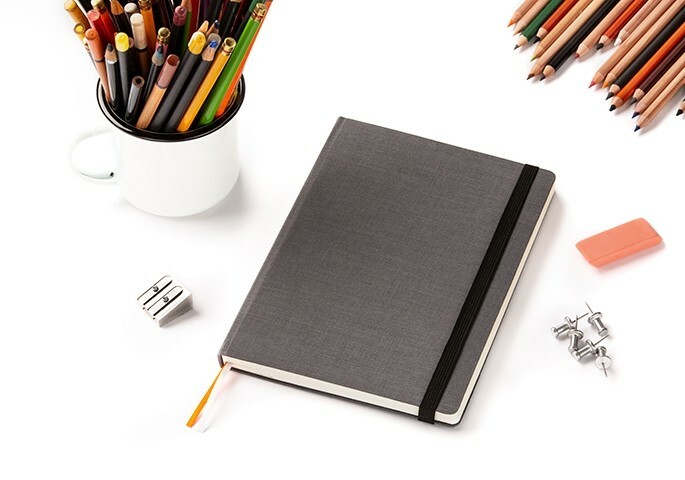 The dot grid notebook paper allows users to write in straight lines while also allowing plenty of room for sketching. The plain paper option offers a freeform place for whatever you want to put down on paper. 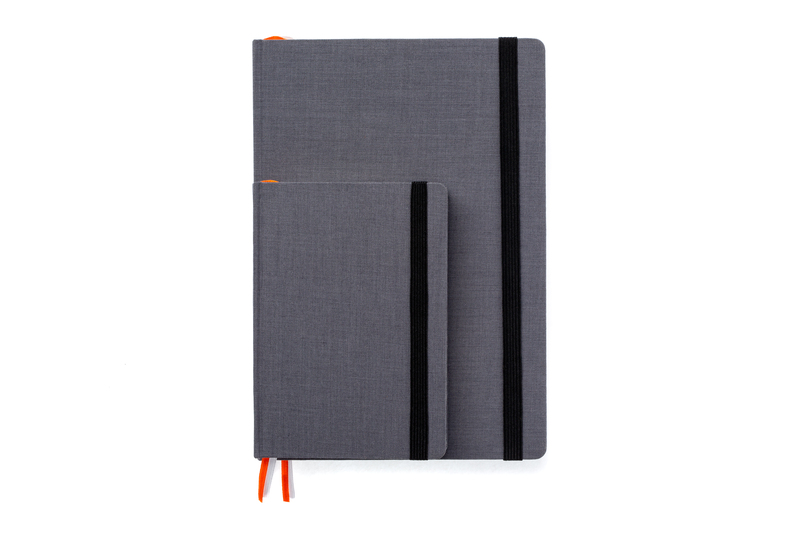 A heavy elastic band holds the notebook closed and lays flat to the back of the journal. A handy expandable pocket in the back is included. For more information, or to order, visit the Pad & Quill website. This is more than just a pen. It is a work of art. It is a work of art from which your ideas can flow. From rescued hardwoods to the highest quality inks to the satisfying snap of the pen cap, we have put extraordinary effort into every aspect of this luxury pen’s construction.